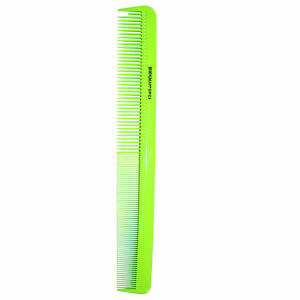 Denman's Precision Large Cutting Comb has been meticulously crafted and engineered for professional use. 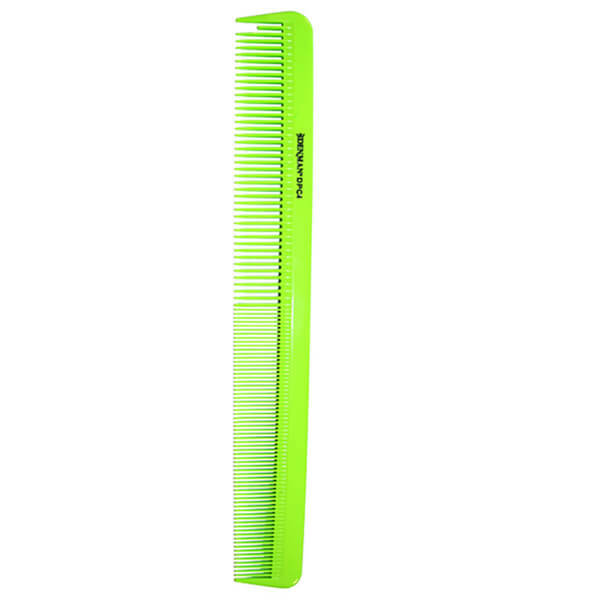 Made from high quality acetate for top performance, the salon-worthy comb features a gloss finish, dual-tension teeth, and a half tooth for easy sectioning. Performing with great accuracy and precision, the comb glides effortlessly through hair with an ultra-smooth motion to avoid breakage. Heat, chemical and impact resistant. Wash in warm, soapy water. Rinse and leave to dry away from direct heat and sunlight. Can be used with a hair dryer.